As we all know Google Adsence is the most popular ad network around the web which is trusted by all over the world. People who get approved by Adsense are the luckiest one but some get banned by Adsense who doesn’t bother to read terms and conditions as well as policies of it. The main cause of getting banned by Google Adsense is the Fraud clicks but there are another reasons also. 1. Don’t ever use Adult as well as Violent content on your site or blog. 2. Don’t copy any article from another websites as Google is enough smart to catch you. 3. 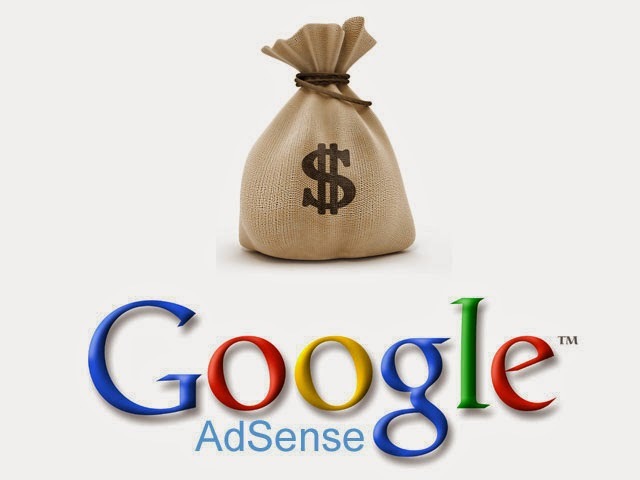 Don’t click on your own Adsense ads as Google analysis the clicks made on your ads. 4. Don’t say your friends or colleagues to click on your ads. 6. Don’t place more than 3 ad units and 3 ad links and 2 search engine boxes. 7. Don’t show Adsense ads in the floating box otherwise it will be banned. 8. Never give your ad code to anyone for fake clicks. 9. Don’t put Adsense ad in the drop-down menu otherwise it may also cause rejection of your ad or earning. 10. Don’t place ads on any pop-up page or empty page or contact page for not getting banned by Google. 11. Remember not to put ads and images in such a way that visitors get confused about them. These all rules should be followed in order to enjoy Google Adsense ads income. it’s always good to get help from Adsense support in order to get proper guidance. Best of Luck and be Wise!